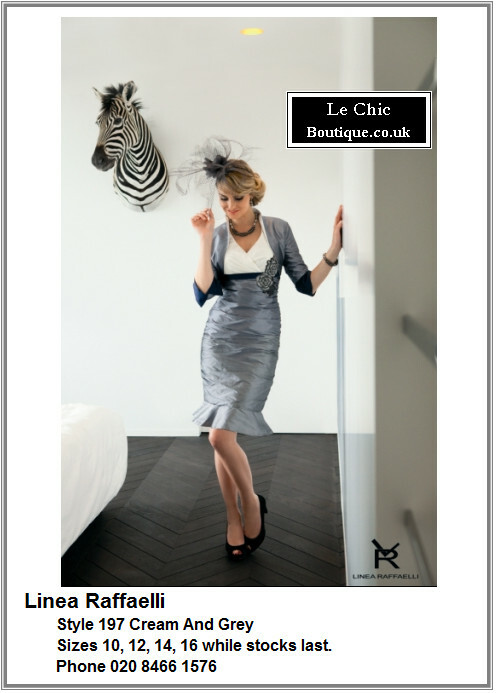 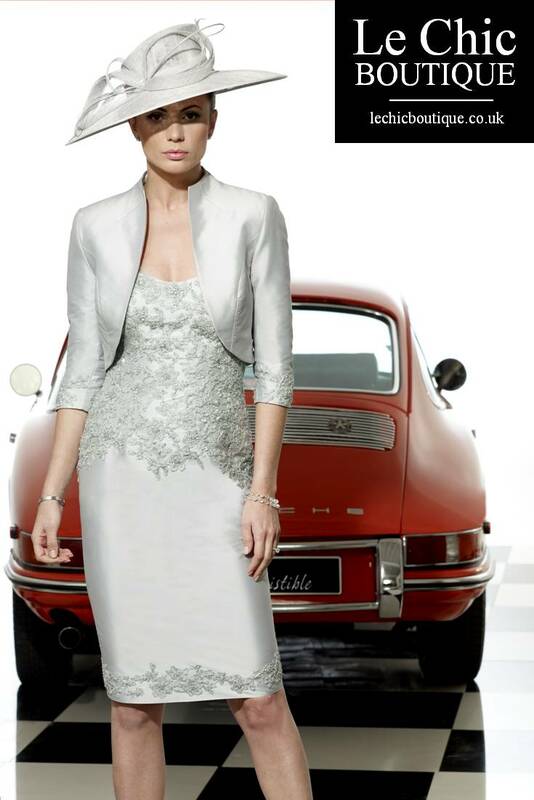 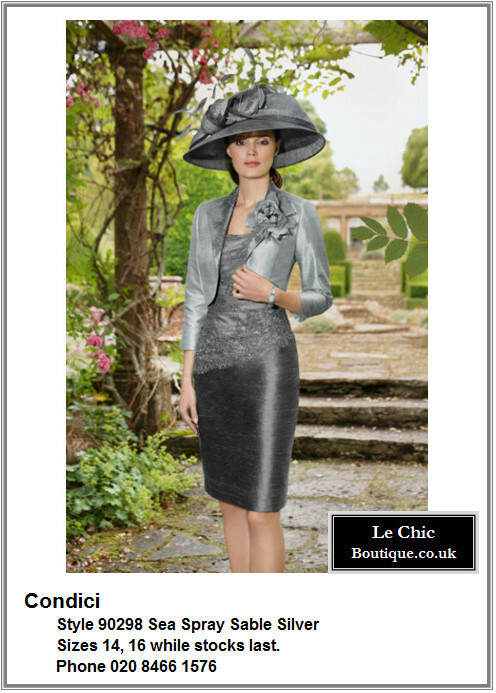 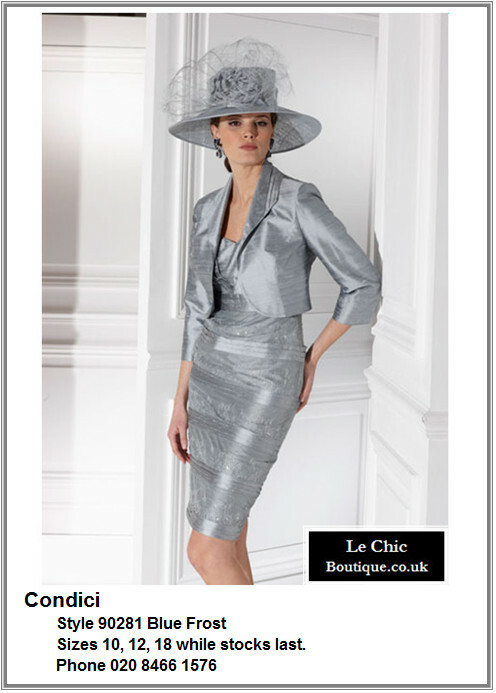 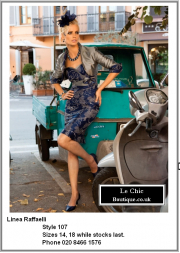 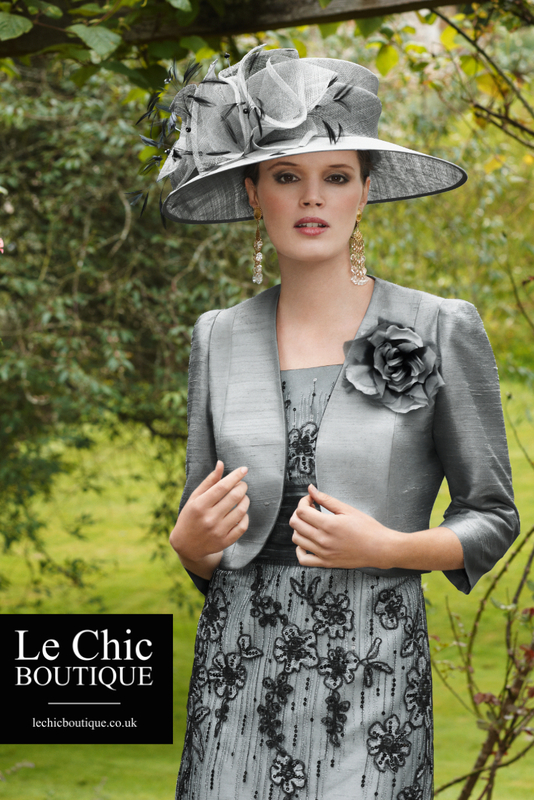 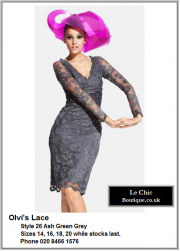 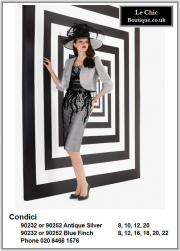 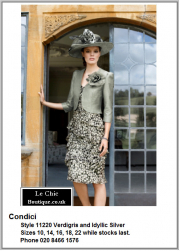 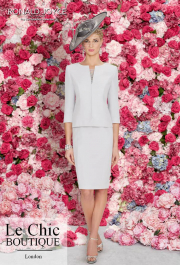 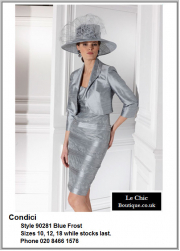 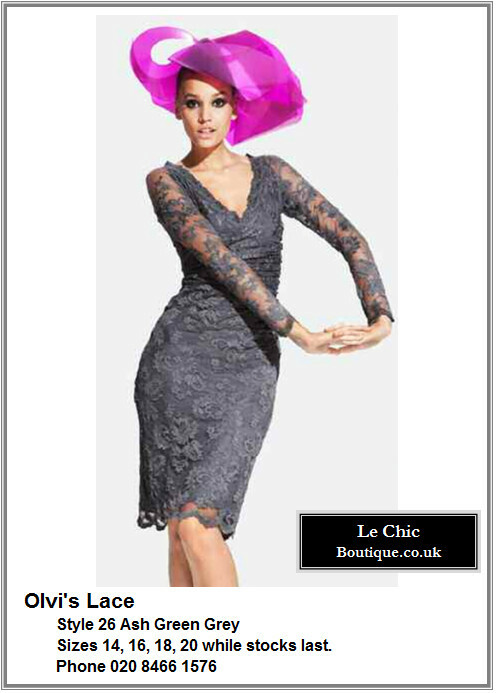 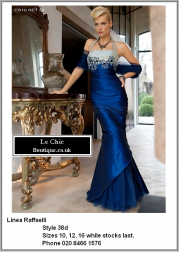 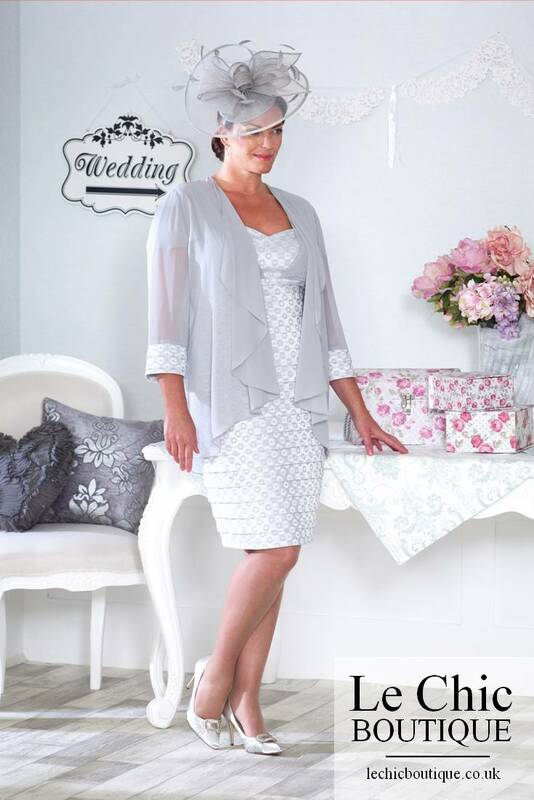 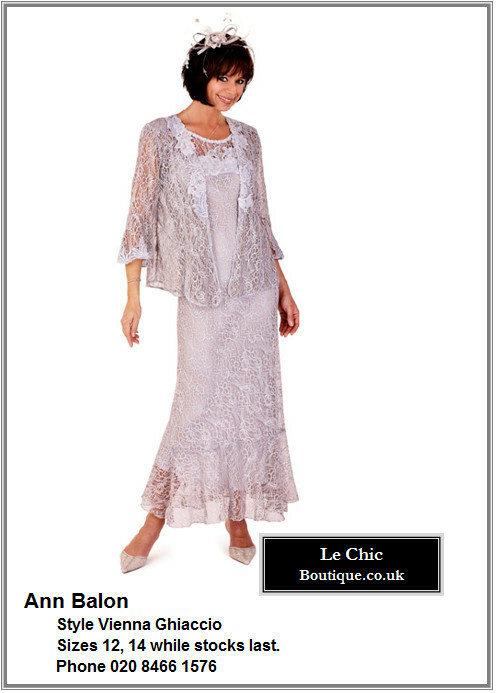 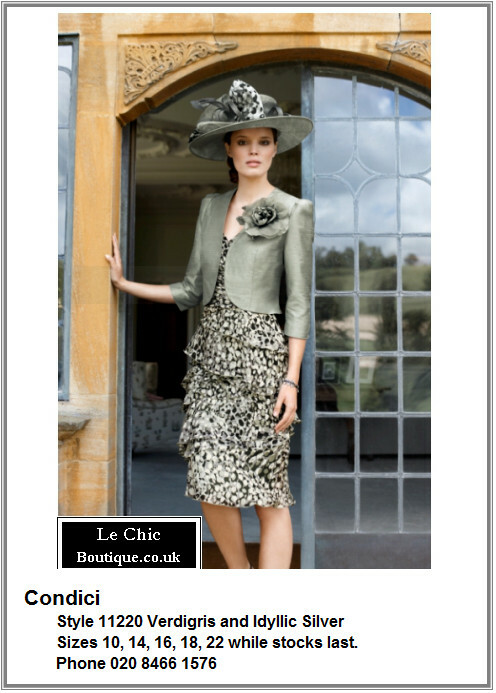 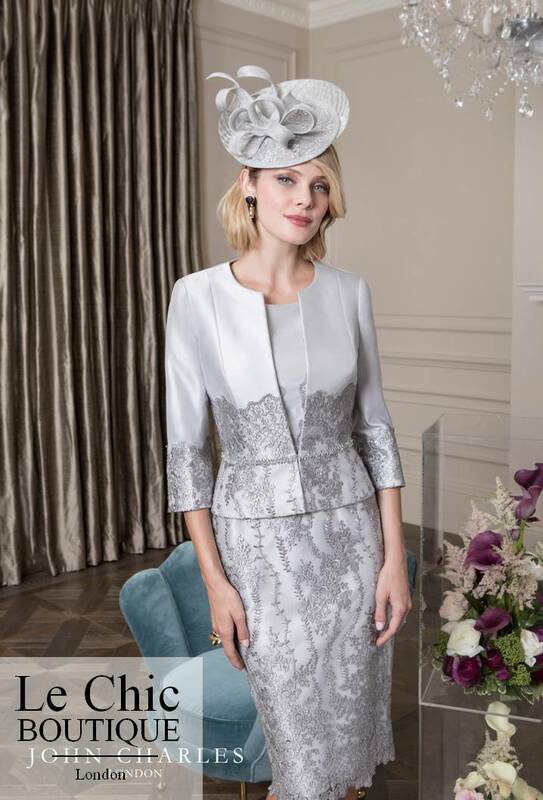 Mother of the Bride – Grey, pewter, silver and champagne outfits. 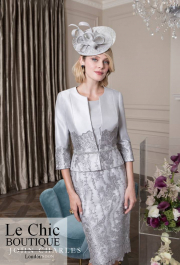 If you don’t see a greys and pewter Mother-of-the-Bride photo display above, you may need to update your web application. 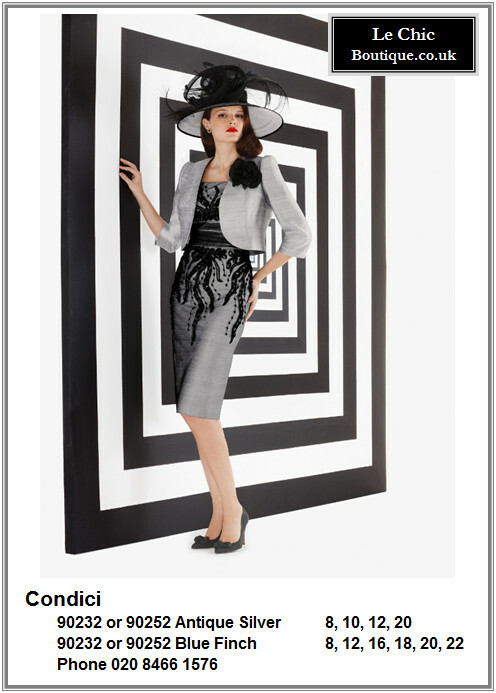 You can get the software free from http://get.adobe.com/flashplayer/ You can untick any additional software that they suggest that you install.